Digital Trading OmniChannel Solution - Trading Any Time, Any Where! 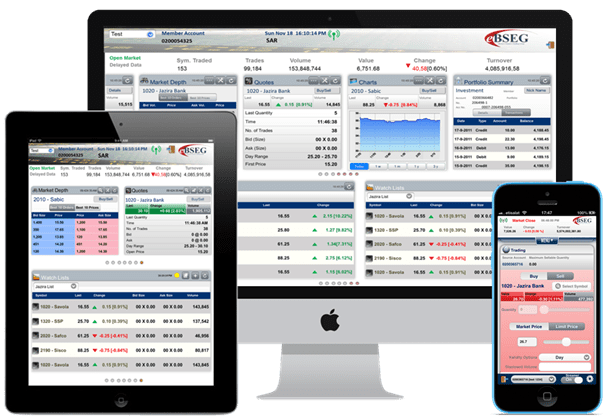 Safe, Secure, Fast and Simple, ePoketTrader™ is an Omni-Channel brokerage system wrapped in a beautifully designed web and or mobile UX, that allows for everything your customers need to successfully manage their trading and investment requirements. eBSEG understands that trading and protecting your investment portfolio is serious business, where there is no margin for error. We provide a comprehensive web and or mobile ecosystem that offer’s every tool your customers will need to make trades, review their positions, communicate with professionals and monitor markets, all in real time, from ANYWHERE, ANYtime! Our focus in developing this easy-to-use powerhouse solution was based on the “customer outcome” which translates to allowing customers to focus on what is most important, making money and protecting their hard earned investment positions, swiftly and securely. ePocketTrader™ users enjoy real time, comprehensive trading functionality and related real-time market information by providing an amazing UX, every time, using the latest in web and mobile technologies; powerful, easy to use and beautifully designed. Real-time market data at your fingertips, including market interests, market overviews, online integration, news about currencies, various indices, and commodities information! Comprehensive portfolio management, detailed transaction summary, earnings details, quick transfers, performance metrics, educational videos, and so much more, ANYtime, ANYwhere! Everything you need to manage your accounts. Whether you are looking to invest directly, have time for financial planning or are looking for advice, it’s at all your fingertips, right here! Never miss a trade by having ePocketTrader at your fingertips. Place, cancel and or amend your trade, real-time, providing you with flexibility to do only what you want to do, in a way that you want to do it! Powerful made simple! Stock prices are quoted in “real-time” providing the customer with accurate information. Market news and related information allows for informed decisions.Charts and related information help simplify decisions. Uncover, identify and track the stocks most important to you. Watching your strategy unfold by tracking the stocks that are critical to you, allows the investor to watch real time changes and status. Set up favourites in just seconds, it’s a simple yet powerful tool. Track it! One touch access to informative Charts that help make informed decisions. Charts are in basic form and allow for easy access to trend lines, price averages and so much more. 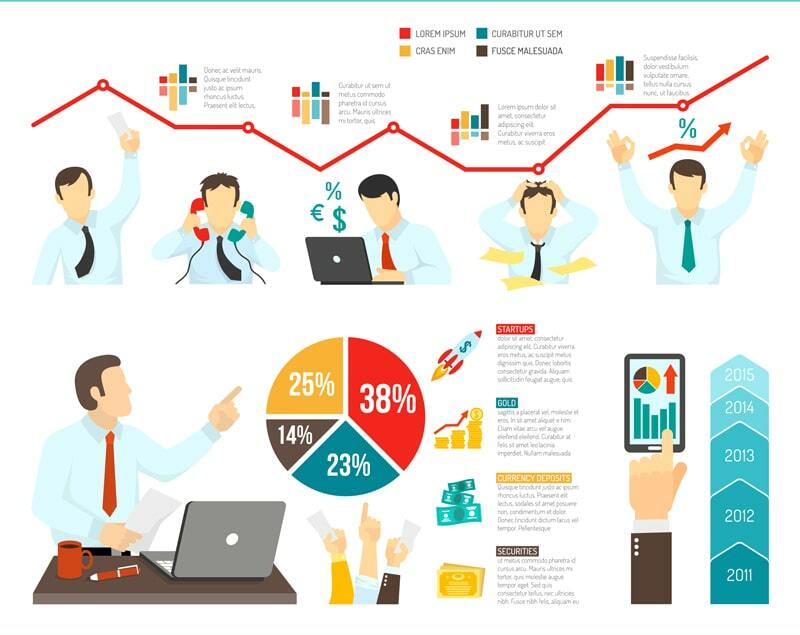 Charts are colour and provide almost real-time illustrations so you don’t miss a beat! ePocketTrader Traders unique Dashboard is a comprehensive management tool that that places everything that is important to the investor, in one view. From tracking your favourite portfolios to monitoring real-time quotes that correspond to your favourite stocks to watch, it’s all here! Trading services such as buy order or modify order. Accounts services including Balance, transactions and account History.